Through our Government Services team, we have the opportunity to conduct contribution, review and compliance audits across Canada as well as internationally. Welch staff have traveled to over 25 countries including Kenya, Ethiopia, Malawi, South Africa, Sweden, Columbia, Indonesia and Barbados to name a few. The opportunity to travel allows you to not only gain valuable experience in other countries but, also experience different cultures and take in some of the sights while you are there! 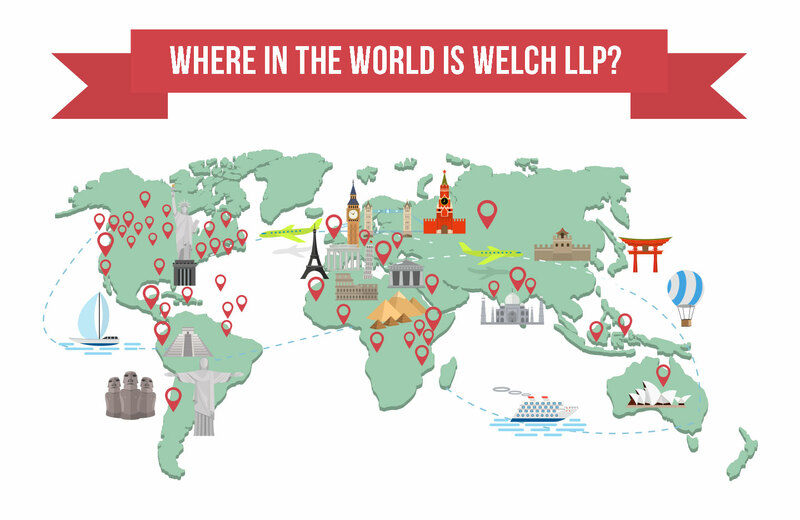 Welch is a member of an international association of Chartered Professional Accountants and Business Advisors called BKR International. BKR has over 300 member firms in over 70 countries around the world and member firms regularly refer projects to and from one another. This also allows for opportunities to work globally through one of our BKR member locations. Charles Berry, CPA, CA, a former manager at Welch LLP, connected with SRJ Accountants through BKR International. 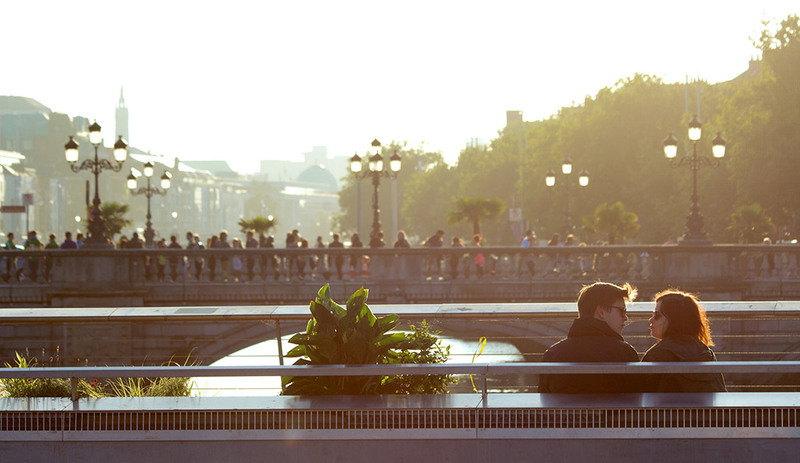 Charles was looking for an opportunity to travel and work in another country to experience their world of accounting. His wife is from Brisbane, Australia and when he found out that SRJ Accountants, based in northern Brisbane was encouraging secondments, he jumped at the chance to work and live in Australia for a few months. Prior to his career as an accountant, Charles was a successful ballet dancer for the Stuttgart Ballet, travelling all over the world to perform. “While there are many things about my new career that I enjoy, I had missed the opportunities to travel and learn about other cultures, countries and cities,” explained Charles. The opportunity to travel to Australia was the perfect fit. “The opportunity to spend four months working in Australia meant that I was able to learn more about the culture and Australian way of life.” Working internationally not only brings a new perspective to an office in another country, but allows you to gain experience that you can bring back to your current job.